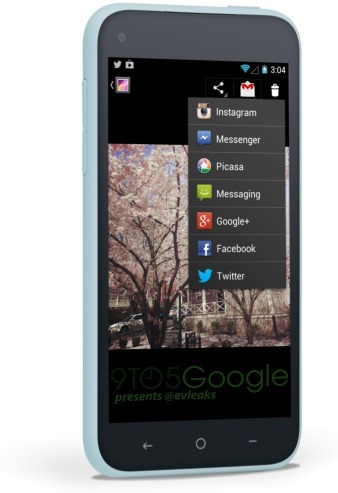 Yesterday, the famously-accurate Twitter handle evleaks distributed what were thought to be press renders of the HTC First Facebook Phone, the initial device set to run Facebook’s new socially-orientated Android launcher. Today, the same source is back with more information pertaining the software itself, and not only does it look set to offer a great deal more than your typical launcher, it also offers a beautiful user interface. 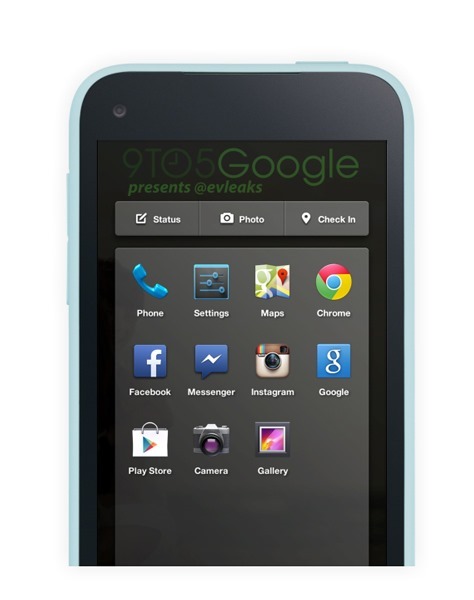 The evleaks tweet describes Facebook Home as "a fresh take on Android UI," and as you’ll see from the images, it’s pretty difficult to argue with that summary. By the looks of things, Facebook for Android will change completely following tomorrow’s announcement, and if images were to tell the full story, we’d say they’re about to change for the better. 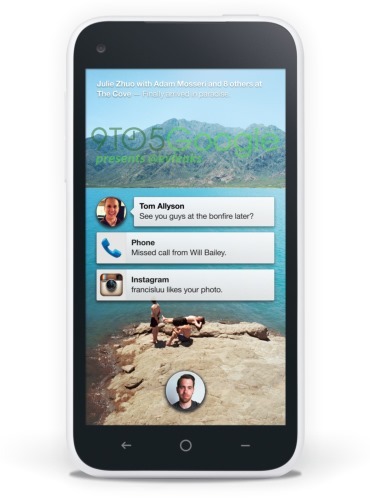 Of course, there’s an inherent danger in getting overly excited about a new mobile Facebook product. Time after time, we’ve seen new features roll out to the numerous Facebook apps in mobile space, and while some have been facilitating, others have seemed to bring more of a headache than a solution to the Facebook-using experience. Still, provided Facebook manages to keep any teething issues down to the bare minimum, we are almost certainly going to see a feature eclipsing anything Zuck and his team have brought to the mobile game hitherto. Following last year’s IPO, the company pledged to dedicate much of its resources to improving its mobile presence, and Facebook Home is the most emphatic statement yet. The HTC First is somewhat less exciting, with a purportedly average specification taking the shape of a rebranded Incredible S like device. However, the device itself is just the start, and one suspects it won’t be too long before some of the bigger names on Android will be able to take advantage of this very in-depth integration from Facebook. One thing Facebook has always done well, is keep things as minimalist as possible, and Home is another prime example of the social network’s long-standing ethos. 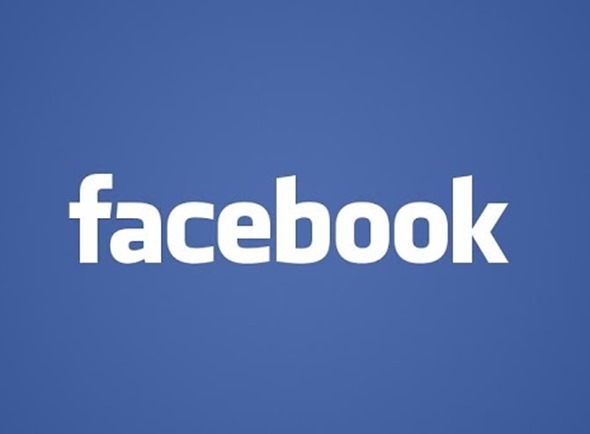 It’s built to work atop the official Facebook app for Android rather than being an out-and-out replacement, although eventually, a merger of the two would seem like a natural progression. We’ll be covering all of the details from the official announcement from Facebook’s event on Thursday morning, so stay tuned!